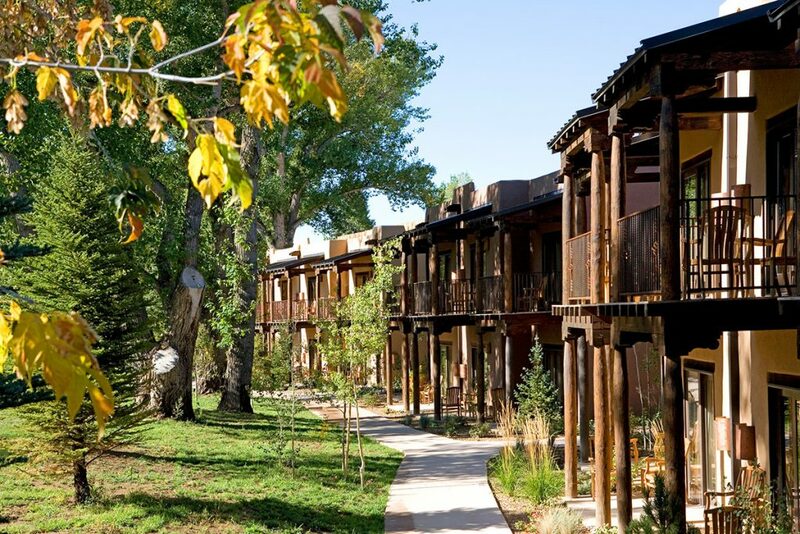 Proudly located in Taos, New Mexico, El Monte Sagrado Living Resort and Spa™ is renowned for its hospitality, as well as for its commitments to ecological preservation and sustainability. 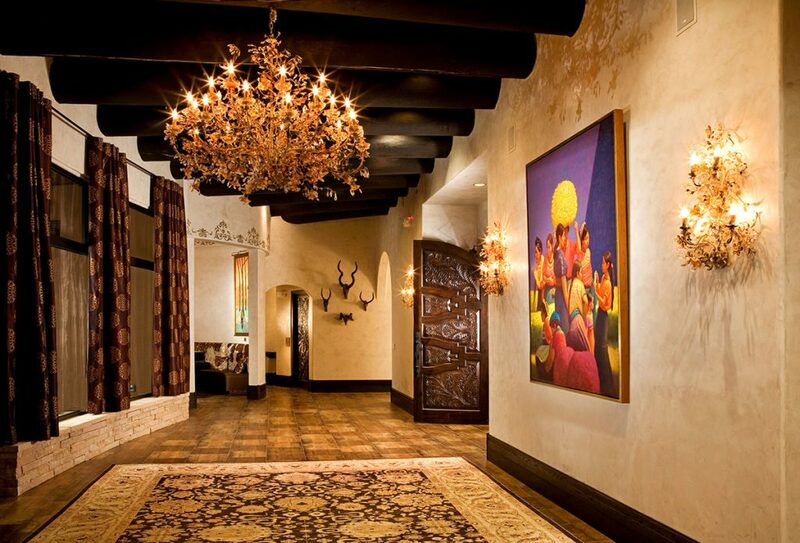 In 2003, the resort was designed with 36 suites and guest casitas. In 2008, Living Designs Group completed a second phase of expansion for El Monte that included an additional 48 hotel units, banquet center and spa addition. The expanded facilities reorient the resort around an open meadow expressing the geothermal well-field below. 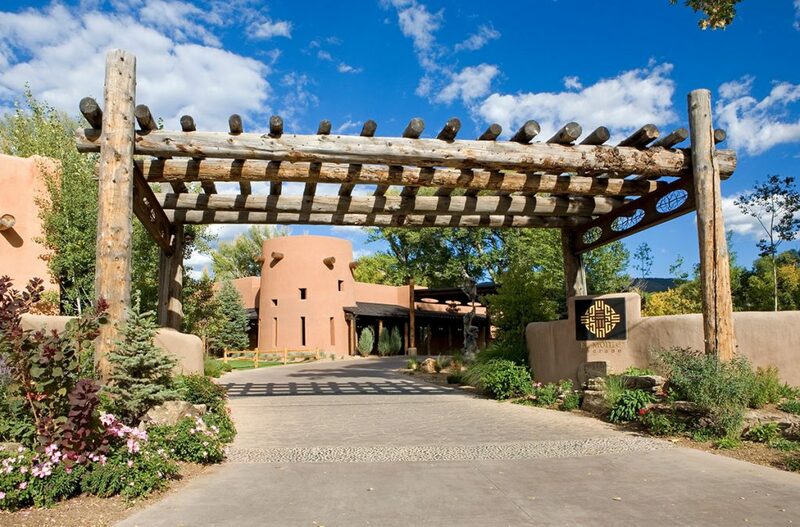 Having left their cars behind, guests are free to explore the texture-rich adobe architecture, the flora, fauna, and fish-filled streams and experience the nurturing effects of the resort upon arrival. El Monte Sagrado demonstrates the philosophy of utilizing ecosystems as infrastructure, or rather, eco-structure. The Biolarium™ and The Living Machine® System it houses incorporate recycled water, reclaimed organic matter, sun, plants, fish and rock formation into an eco-system that self-sustains, self-evolves as a beautiful exhibit. Utilizing these systems, El Monte is able to sustain a lush and fertile environment year-round, even at 7,000 ft above sea level. To achieve this, the following water management systems are employed: Stormwater Reclamation | On-site storm water is collected through an extensive system of roof gutters and an underground drainage network. Coarse gravel filters remove sediment before pipes beneath resort pathways carry water to a lift station that keeps pace with peak rain events. Collected water offsets evaporative losses in a series of four cascading trout ponds and small waterfalls that utilize physical and biological filtration. Additional rainwater is circulated in the historic acequia to support traditional agricultural practices downstream. Phase 2 contributed an additional 40,000 gallons of water storage beneath the parking lot. Wastewater and Water Reclamation at El Monte is accomplished via a Living Machine® System designed to reclaim 5,000 gallons of water/day. Wastewater from El Monte’s kitchens and bathrooms is channeled to a series of collection and equalization tanks where organisms decompose the pollutants in the water. The water then passes through natural filters in constructed wetlands and finally into the Biolarium™ pond and waterfall. The Living Machine® System is monitored and controlled by dedicated computers and software that maximize treatment performance. 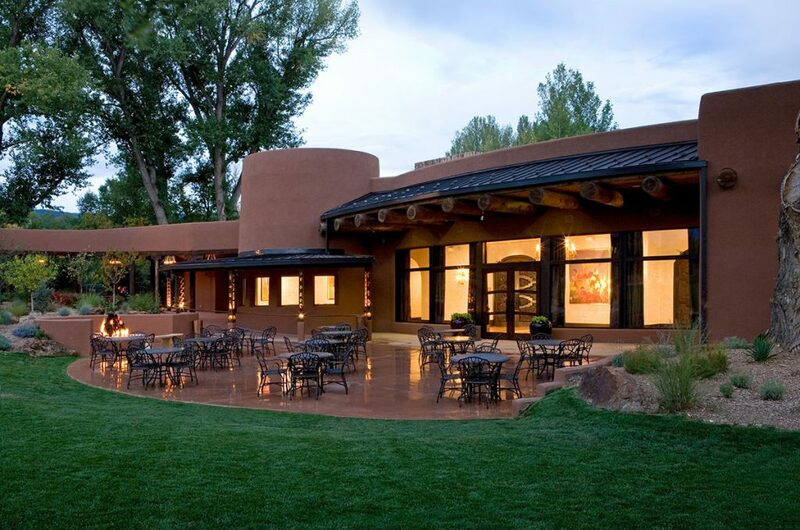 Rather than burning fossil fuels to heat and cool interior resort spaces, 100 wells circulate water 250 feet below the meadow, exchanging heat energy with that of the groundwater, called a Ground Loop Heat Exchange. The ground becomes a heat sink in the summer and a heat source in the winter. 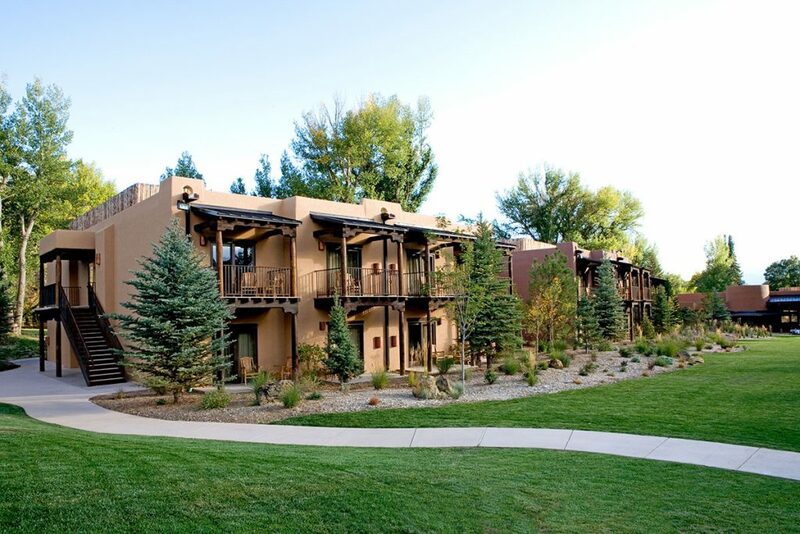 This process dramatically reduces the energy required to regulate temperatures within the resort. The electricity required to circulate the water is offset by wind power credits acquired through the local energy provider. The design and engineering feats achieved through this project have generated a plethora of positive attention. El Monte has received numerous awards, high rankings and continues to exceed guest standards. Living Designs Group has been deemed a design leader in the resort community for architecture, planning and state-of-the-art sustainable system.